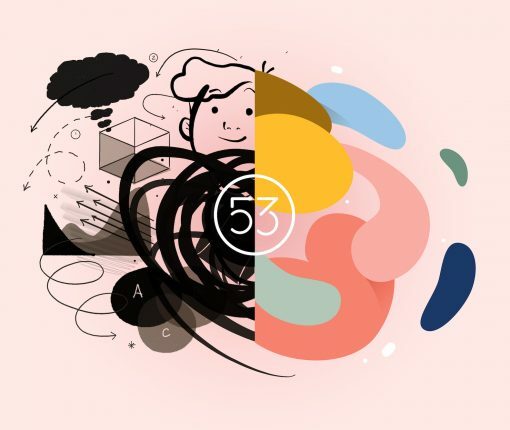 FiftyThree, the maker of the popular Paper drawing app, has announced its apps and team have been acquired by WeTransfer. 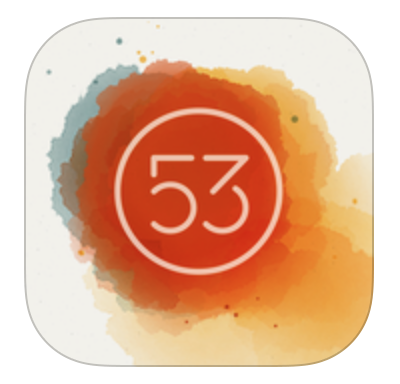 FiftyThree, developer of the popular sketching app for iOS Paper, has released Paste on the App Store. Paste is reimagining the traditional PowerPoint app, aiming at making collaboration easier. Facebook has announced that it is shutting down its newsreader app Paper. The app itself is no longer available for download in the US App Store, and the company says it will cease functioning for existing users at the end of next month. Introduced in January 2014, Paper received praise for its beautiful design, swipe-based navigation, and exclusion of the typical Facebook noise like ads and game invites. However, it failed to gain much traction among the 1 billion+ users. Following Apple’s confirmation this morning that it will begin accepting online orders for the iPad Pro this coming Wednesday, developer FiftyThree has now updated its Paper drawing app with support for Apple’s upcoming device and full compatibility with the Apple Pencil. In addition, today’s Paper update brings out pressure-sensitive inks on the iPhone 6s and iPhone 6s Plus smartphones via 3D Touch and the ability to reorder Spaces from the Space Settings dialog. FiftyThree, makers of the popular iPad drawing app Paper which supports a range of styli, on Tuesday teased a forthcoming Paper refresh that will bring full iPhone compatibility. 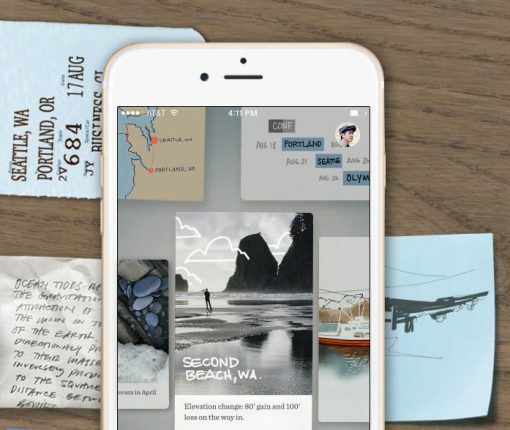 Paper for iPhone is “coming soon,” wrote developers on a newly published webpage where you can register your interest and sign up to be notified when the app hits the App Store. Or, just follow iDownloadBlog as we’ll be making sure to keep you in the loop. 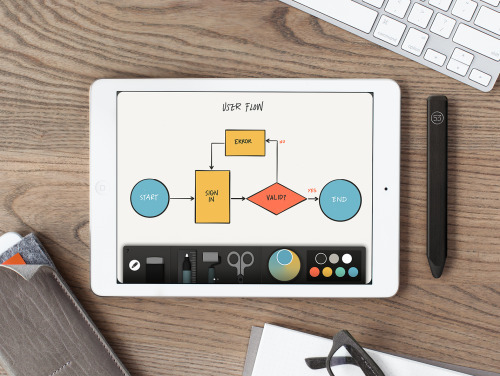 Keeping true to its promise, developer FiftyThree today updated its iPad drawing application Paper with support for a new set of drawing tools collectively dubbed the Think Kit. With Think Kit, Paper users can take advantage of brand new Diagram, Cut, and Fill tools to create diagrams, charts and wireframes with ease. 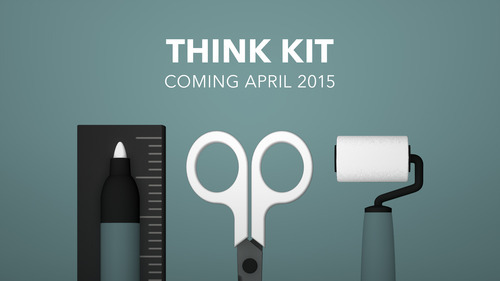 Think Kit is entirely free and comes as an automatic update for existing users of the Paper app. FiftyThree’s iPad drawing app, Paper, has been refreshed Tuesday with a pair of new features (among other enhancements) — Backup and Activity Center. The former lets you back up private copies of your journals in the cloud so you don’t lose your Paper data in case your iPad is stolen or damaged (and you didn’t have enough space on iCloud for full device backup via iOS). The Activity Center is a new place in Paper’s Mix service that collates all your social activity in one place. For those wondering, Mix is an online repository of Paper content posted by creative users from around the world. FiftyThree, the makers of the popular iPad drawing software Paper which works with their Pencil stylus, on Tuesday announced a new set of drawing tools coming to Paper in the form of an app update due next month. 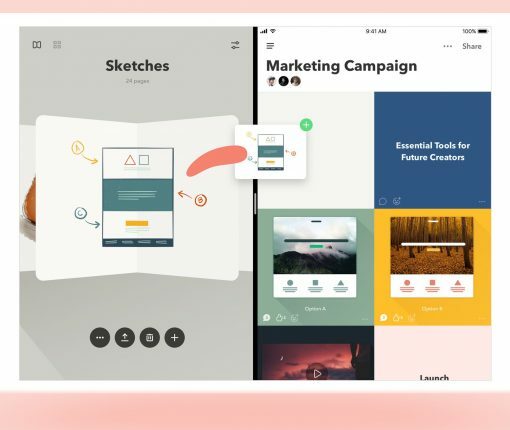 The next-generation of tools, dubbed ThinkKit, will dramatically speed up the creation of diagrams, charts and presentation sketches, the company argued. 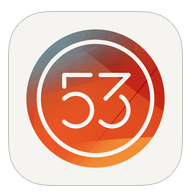 App and accessory maker FiftyThree on Thursday announced a big change in their business model. All the creative tools in Paper for iPad that used to be locked behind In-App Purchases are now available at no cost, including Sketch, Outline, Write, Color and Mixer. These essential tools used to cost four bucks when purchased together, or $0.99 each when bought individually. “By making Paper accessible to all, we hope to see more great ideas come to life – on Mix and everywhere,” developers said. When sharing photos, your Camera Roll items are now organized by date. Even better, the app now supports the new Favorites album introduced in iOS 8 which collates the images you’ve favorited by tapping on the heart icon in the iOS Photos app.